(Radio.com) Kid Rock's Senate run has quickly gone from "will he or won't he?" to "he definitely will." The rocker launched a site for his political campaign this week ("Kid Rock for Senate: Pimp of the Nation/Party to the People/In Rock We Trust") and unveiled two new music videos for "Po-Dunk" and "Greatest Show on Earth." Rock promised new material as a supplement to his political ambitions, cross-pollinating his message with lyrics and music video visuals. 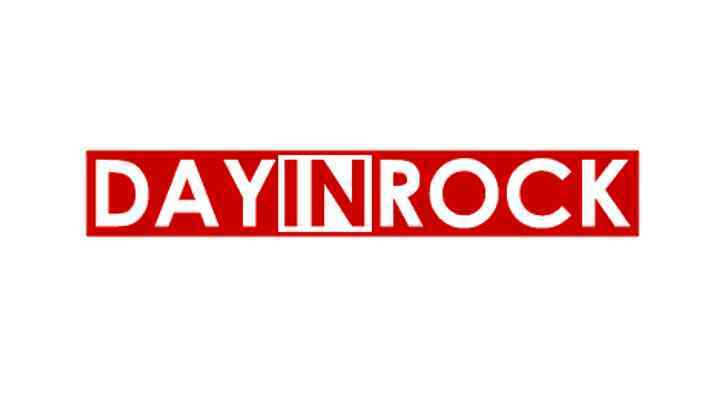 "Like politicians write books during their campaigns, I'm planning on putting out music during mine and IT ALL STARTS TONIGHT AT MIDNIGHT," Rock promised. Up first is "Po-Dunk," a country rock track on which he boasts about his "yard full of chickens and barn full of trucks." Bikini-clad women (political supporters, presumably) are pictured firing guns and drinking beer in rural Michigan. On "Greatest Show on Earth," Kid Rock returns to rap-rock form and brags: "I'm a space age cowboy shootin' the moon/ I'm a full-blown, down-home rollin' stone/ I'm a cyclone of s*** wherever I roam." Watch his two new videos here.